This story has been updated to include comments made by U.S. President Donald Trump on social media. North Korean leader Kim Jong Un on Sunday attended a notably low-key military parade at Pyongyang’s Kim Il Sung Square. In an over three hour-long event held to mark the 70th anniversary of the DPRK’s founding, the country notably opted not to display any intercontinental ballistic missiles (ICBMs) or medium-range ballistic missiles (MRBMs). This comes in marked contrast to similar events in April last year and in February, which saw the North display both its Hwasong-14 and Hwasong-15 ICBMs. 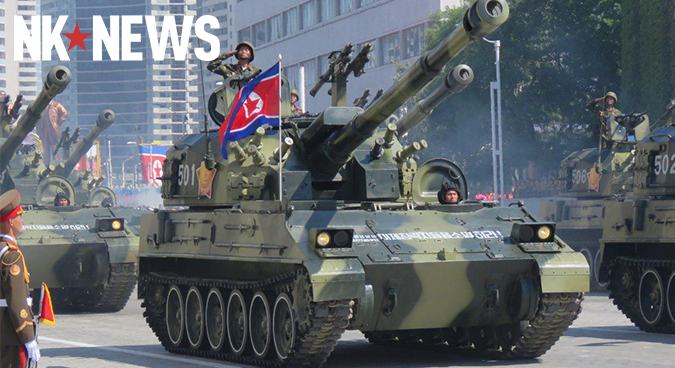 Instead, the event mainly featured land-based military equipment, including the KN-09 rocket launcher – first seen in 2015 – and heavy artillery. 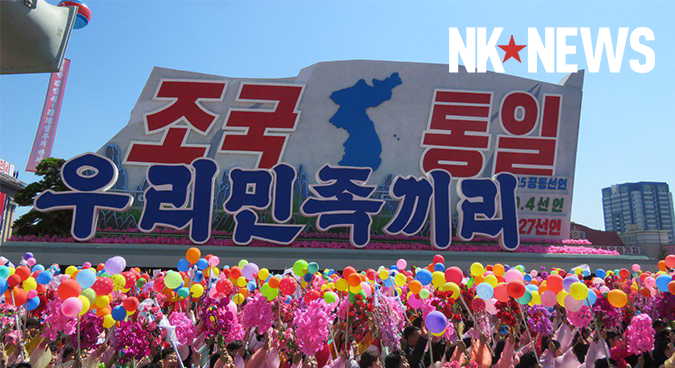 Following the display of military parade was a civilian procession, featuring large floats bearing ruling party slogans. North Korean officials have throughout this week been keen to stress to foreign journalists the importance of Kim Jong Un’s April decision to shift ruling party priority to the economy. And slogans on show on Sunday continued this trend: floats bore images of marquee construction projects. 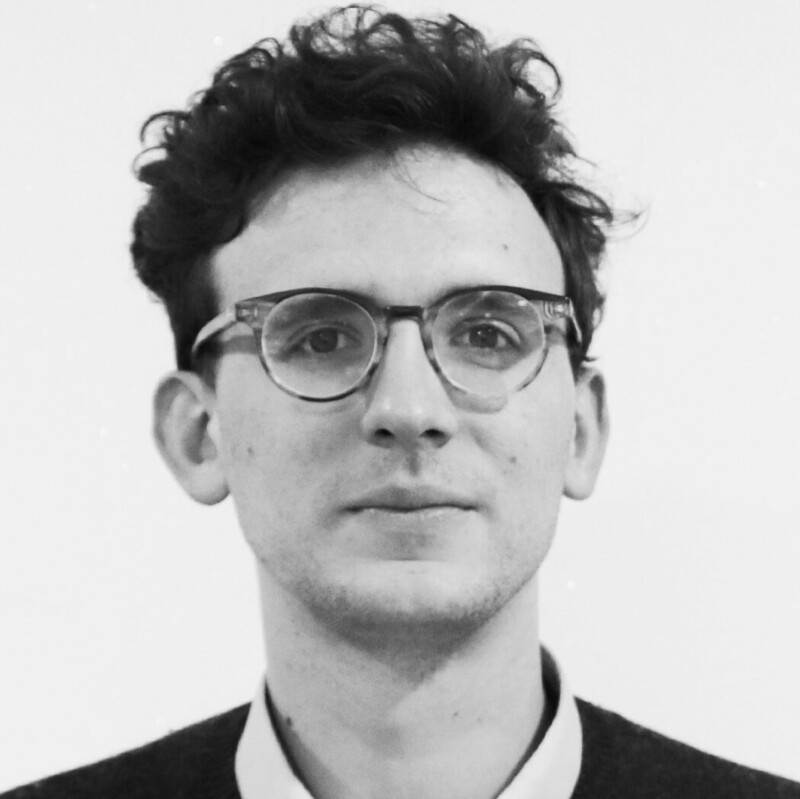 Others referenced improving inter-Korean ties. The absence of ICBMs at today’s event will not come as a major surprise to analysts: previous satellite imagery of preparations for the event suggested proceedings would be comparatively low key. An opening event in Pyongyang held Saturday night, too, saw no missile imagery, instead focusing on economic development. 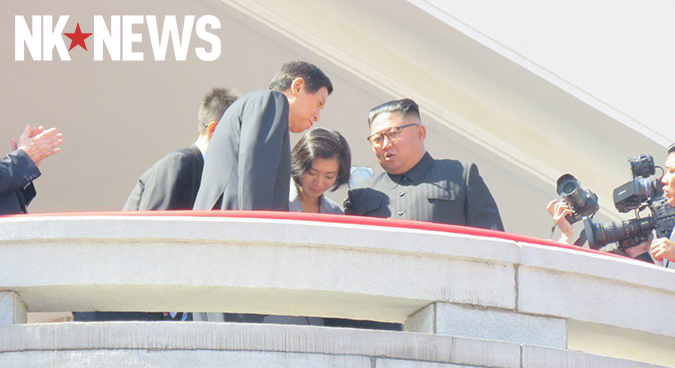 The North Korean leader arrived at the event at 0955 local time, following several hours in which thousands of locals and foreigners gathered at the square. He left exactly two hours later at 1155 local time. By his side throughout the event was China’s third in command, chairman of the standing committee of the National People’s Congress of the PRC Li Zhanshu. 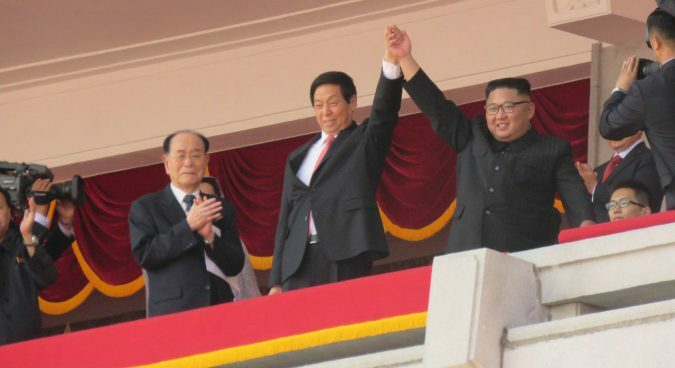 As the event drew to a close, the DPRK leader stood beside Li and the two waved to the crowd hand in hand – a symbolic affirmation of Sino-North Korean relations following months of improved ties. Kim was accompanied by several high-ranking North Korean government officials, including president of the Presidium of the Supreme People’s Assembly (SPA), Kim Yong Nam, Premier Pak Pong Ju, as well as Ri Su Yong and Kim Yong Chol, who serve as vice-chairman of the Central Committee of the Workers’ Party of Korea (WPK). Also alongside the DPRK leader were the President of Mauritius Ould Abdel Aziz and Chairwoman of Russia’s Federation Council Valentina Matviyenko. That speech was markedly toned-down when compared to a speech by Kim Jong Un at February’s military parade, in which he called on the people to “spur to prepare for the fight” against the U.S.
“This is a big and very positive statement from North Korea. Thank you To Chairman Kim. We will both prove everyone wrong!” Trump said on social media. As with any event where the DPRK leader or high-ranking officials are in attendance, security was tight: journalists assembled at 0700 local time for a second round of security checks linked to the parade. Laptops and smartphones were prohibited. 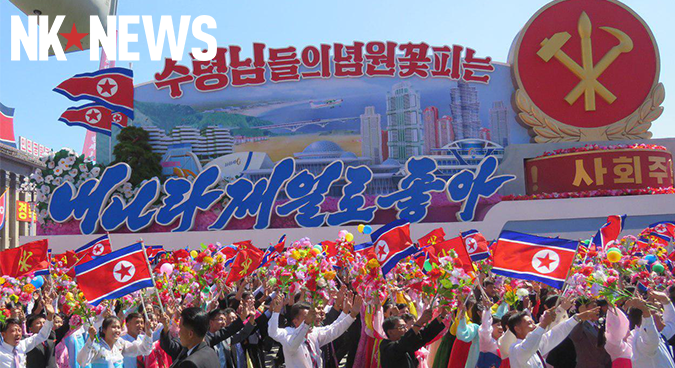 Events celebrating the country’s 70th anniversary are expected to continue throughout the day. Journalists have been told to assemble in the lobby of the Yangakdo Hotel at 1500 local time for a security check, and the planned “Glorious Country” mass gymnastics event.